JACOB Moerland Close, the entry to Gayndah's RSL complex, has been dedicated in memory of the 21-year-old Gayndah soldier who died in Afghanistan in 2010. Second Combat Engineers Regiment commander Lt-Col Matthew Richardson was proud to dedicate the street to Sapper Jacob "Snowy" Moerland. 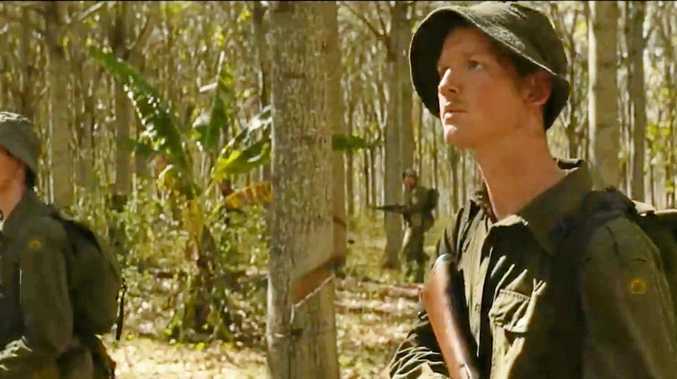 Although he did not serve with 'Snowy', he has gained an understanding of the continuing mateship the unit has with the Gayndah community and Moerland family. "I look at his photo every day; he had piercing blue eyes and was a big man - larger than life - and 21 years old, and he died serving his country," he said. "He was a larrikin and a hard worker which is everything I expect of a combat engineer, and what the modern Australian soldier is. "His service as a sapper (combat engineer) made him the man he was." Jacob's mother Sandra Moerland proudly unveiled the sign with Gayndah RSL Sub-branch secretary and treasurer Craig Fothergill, whose efforts ensured the construction of six new independent living villas that also opened in Gayndah today. The units were allocated on a needs basis to veterans, ex-servicemen and their families who would otherwise to struggle to find affordable accommodation. "Jacob has a connection to the residents; Vic Hampson taught him to tie knots, and he (Jacob) would hogtie his sisters," Mrs Moerland said. "He would listen to Bill Davidson after church talk about the war; he had great respect for the men. "It will be nice to know that his name will be spoken." They were joined by Jacob's sister Laura Moerland who cut the ribbon across the entry to the complex. EARLIER: SAPPER Jacob "Snowy" Moerland will be honoured on the fourth anniversary of his death in Afghanistan as six new RSL independent living villas in Gayndah are opened today. Sandra Moerland, whose son died when an improvised explosive device detonated on June 7, 2010, was thrilled the entrance to the RSL living complex for ex-servicemen and women would be named Jacob Moerland Close. "Jacob has a connection to the residents: Vic Hampson taught him to tie knots, and he (Jacob) would hogtie his sisters," Mrs Moerland said. 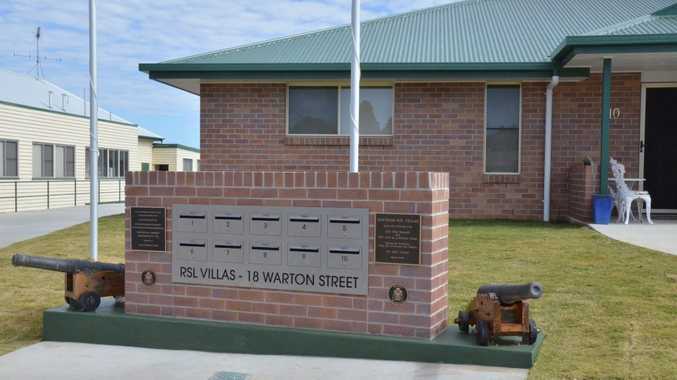 Gayndah RSL secretary and treasurer Craig Fothergill said it was important to provide low-cost housing for veterans and their families. Another new resident Helen Walker had done a lot for the community, Mr Fothergill said. "It's good to be able to do something back for her now. She was Australian of the Year a couple of years ago."